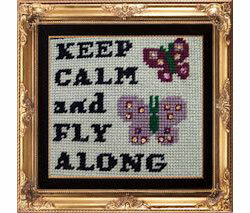 This small sampler will be adorable on wall or shelf, featuring good advice and two colorful butterflies to embellish with sequins, beads or buttons. 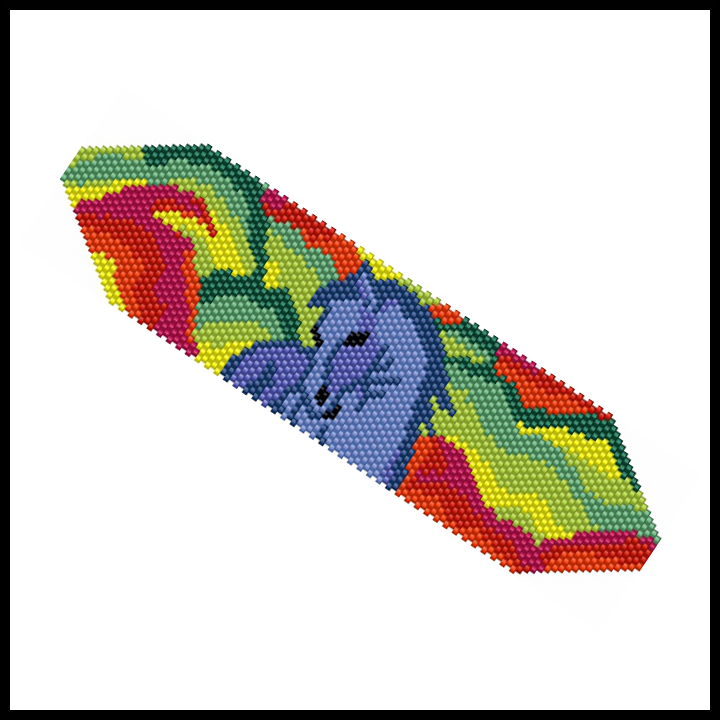 The pattern was designed on 7-mesh plastic needlepoint canvas to get a sampler 8" x 7.25"; you can also work the sampler in smaller plastic or canvas mesh to get a smaller sampler, simply adjust the yarn or thread to fit your canvas. Miscellaneous: 7-mesh plastic canvas used for 8" x 7.5"
Approx Finished Size: 8" x 7.5"